Drivers, description, and utilities for xiaoqiang. 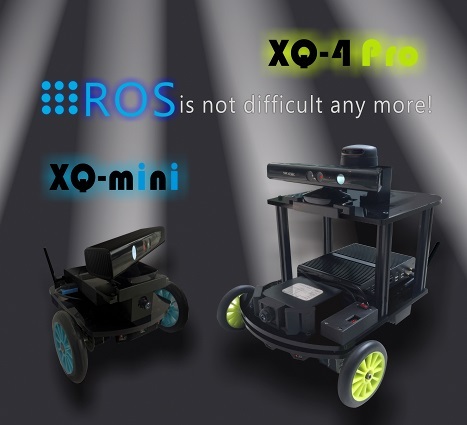 Xiaoqiang is a ROS develop platform made by Bluewhale Robot. Battery: 12V 20AH, Rated current 5A, Rated power 60W.